Combining all of DJI's advanced, signature technologies the Mavic 2 is able to redefine what is possible for the world of aerial photography. See the Bigger Picture. 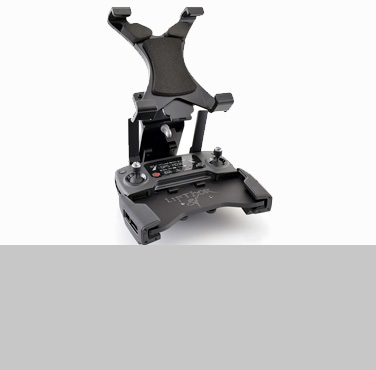 Equipped with brushless motors providing powerful lift and an integrated GPS positioning system that allows for accurate Positioning, Altitude Hold and One Key Return Home. 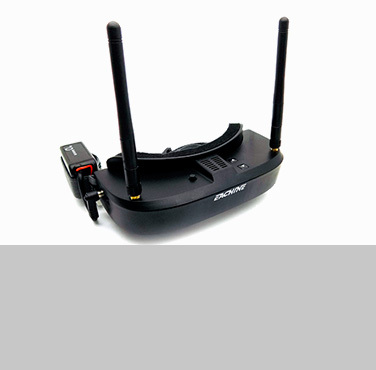 The Bugs 2SE is fitted with a 1080p full HD Wi-Fi FPV Camera that transmits HD video directly to your smartphone for real time video control. The most reliable and versatile waterproof drone yet. The Splash Drone 3+ is here. Available with optional waterproof 4K camera and/or bait release systems. Featuring an integrated Radiometric FLIR® Thermal Sensor with adjustable parameters for emissivity and reflective surfaces and multiple display modes. Equipped with brushless motors and powered by an 850mAh 2S 45C Li-Po Battery providing a healthy 10 minutes fly time, the MJX Bugs 3 Mini (FPV Version) has an included 5.8GHz FPV Kit providing a great immersive flight experience for the newbie getting into drone racing. Crafted from 3mm carbon fibre the 110 Mini is ideal indoor or trainer racing quad. 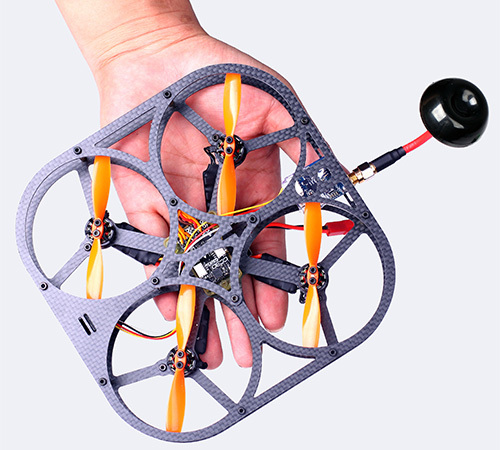 Perfect for close quarters flying or in restrictive spaces, the unique caged design helps protect the props and motors. A complete RTF (Ready To Fly) Racing Kit. No matter whether you’re buying for a birthday, the holidays or just for fun, a drone is the ultimate gift for kids. Here's our guide. 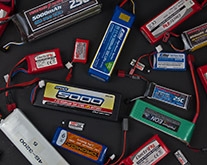 Li-Po batteries can be highly dangerous, and many people have no idea! Here is best practice for storing, charging and transporting them. 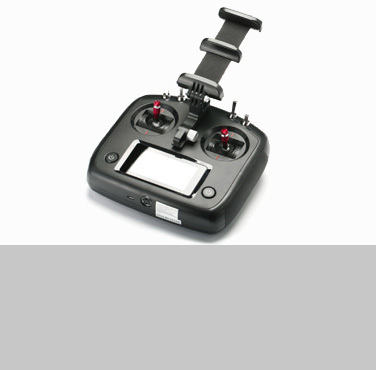 Is it Legal to Fly My Quadcopter in Australia? If you are, that's great. But do you know the rules? Here's a short video from the Civil Aviation Safety Authority (CASA) that outlines the basic rules that cover the use and operation of Remotely Piloted Aircaft (RPA) or Unmanned Aerial Vehicle (UAV) here in Australia. Have fun, but fly your drone responsibly. 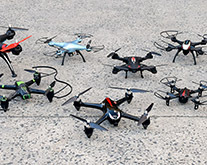 Can’t choose which drone to buy? Can’t get it shipped in time? No probs! Grab yourself a Just Drones Gift Voucher.